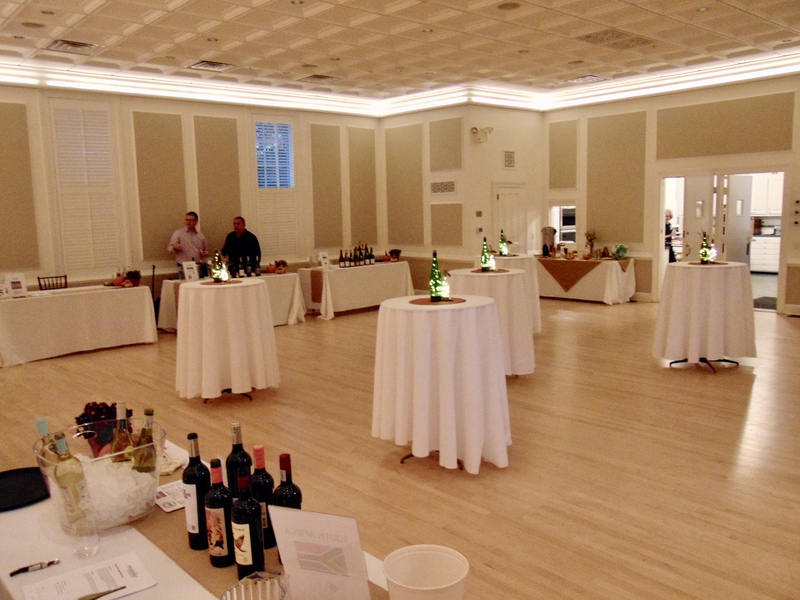 The Westport Woman's Club is the perfect venue for both community and private functions. 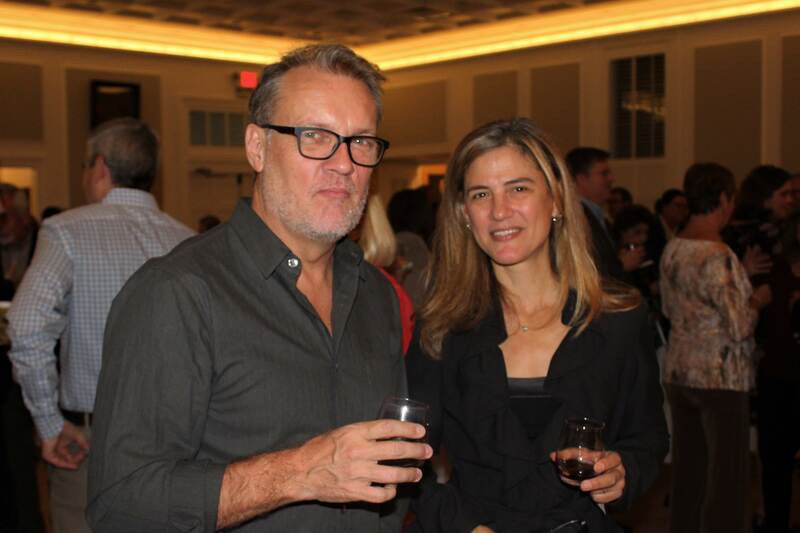 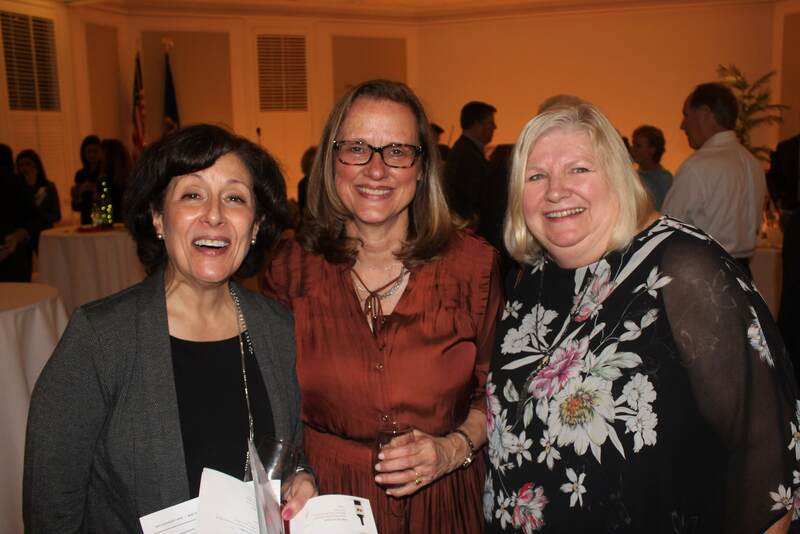 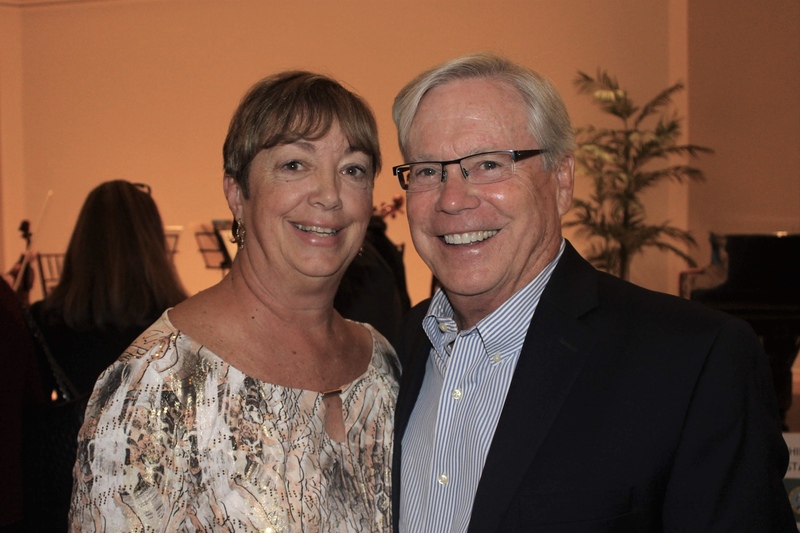 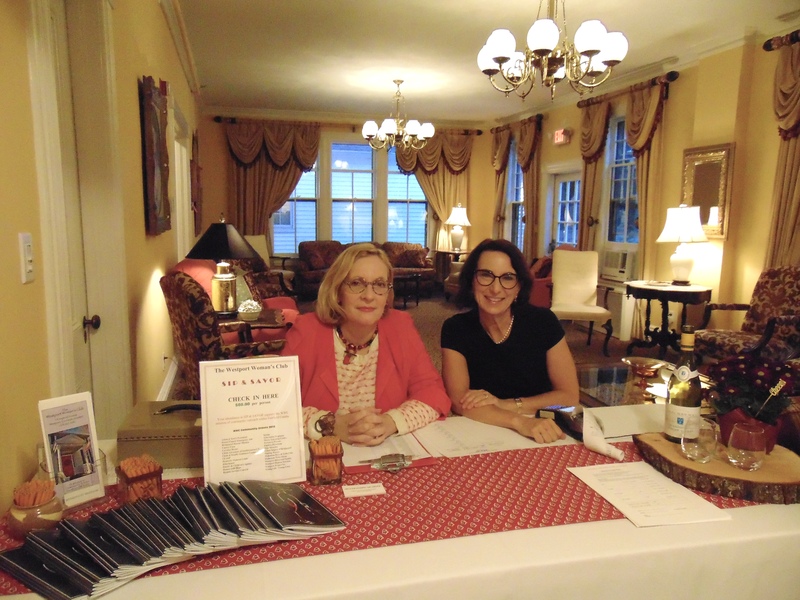 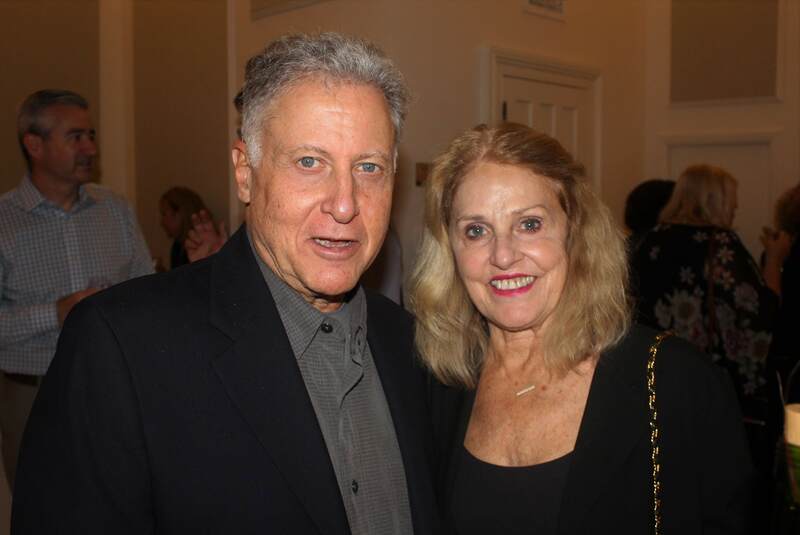 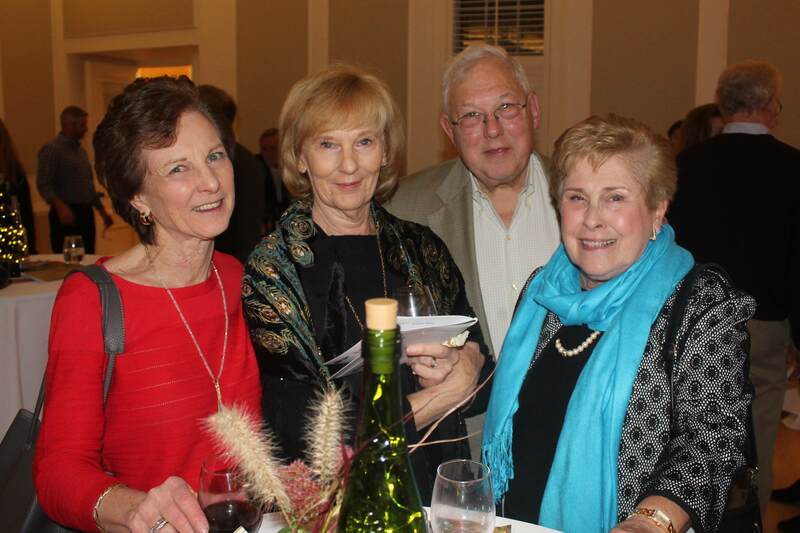 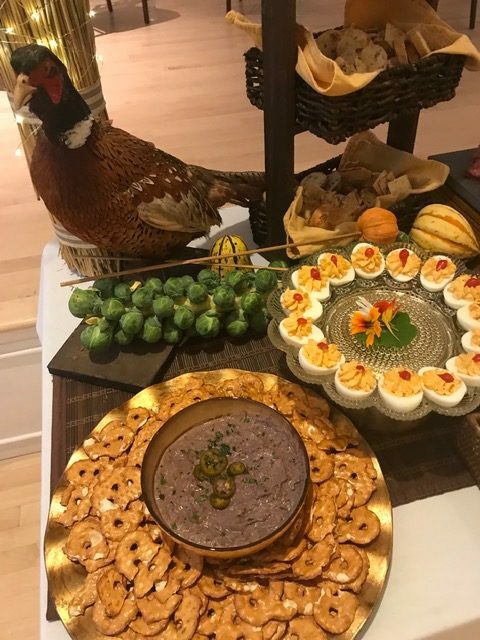 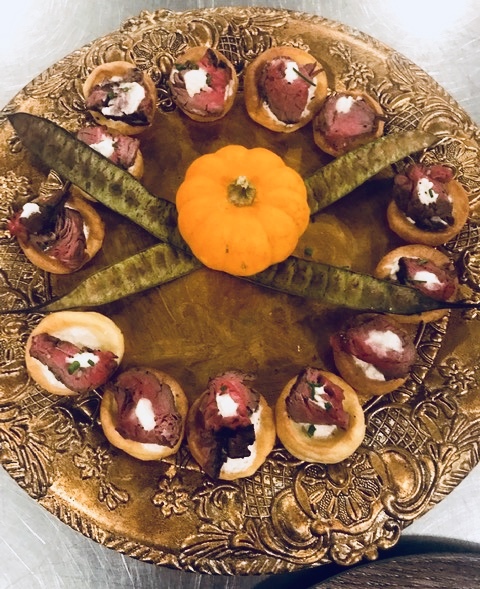 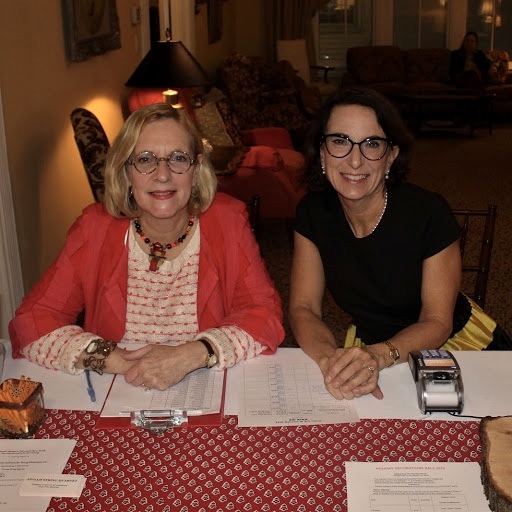 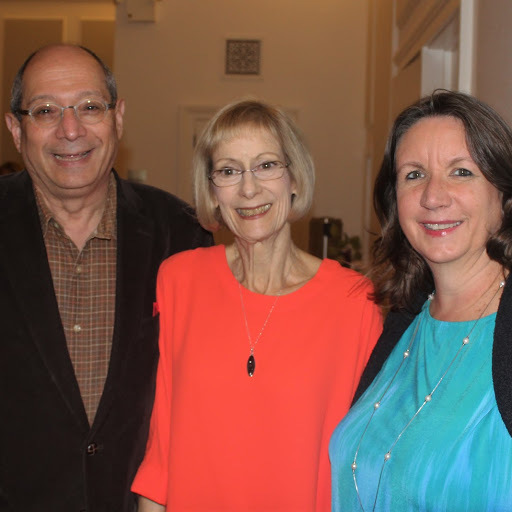 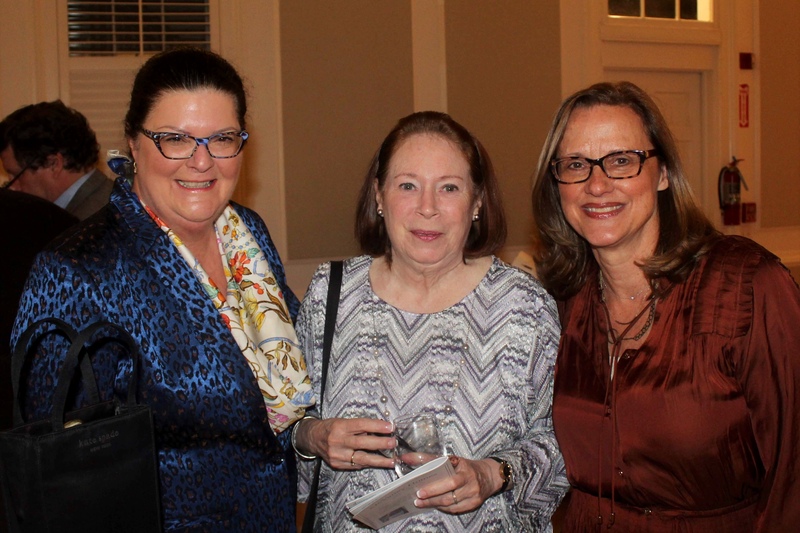 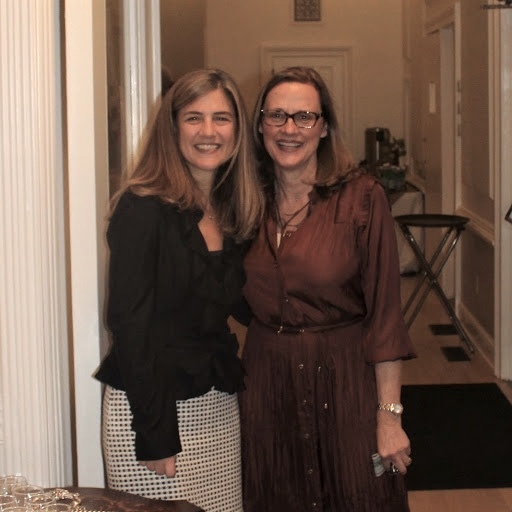 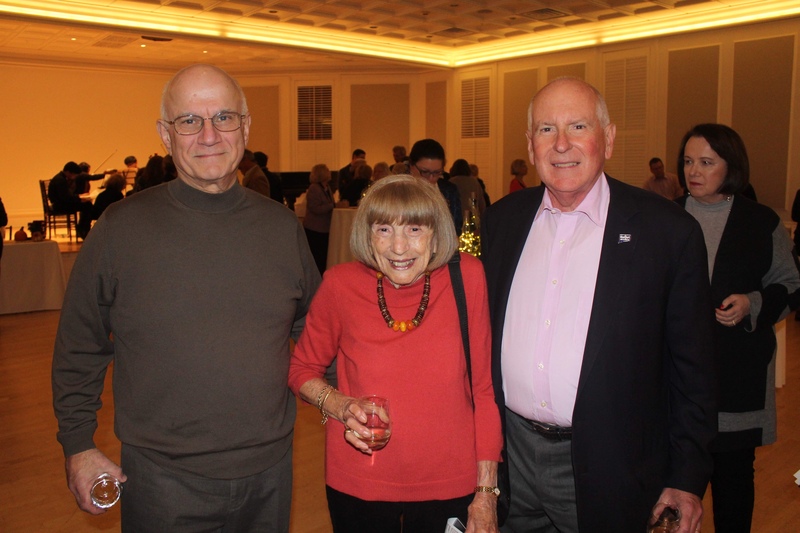 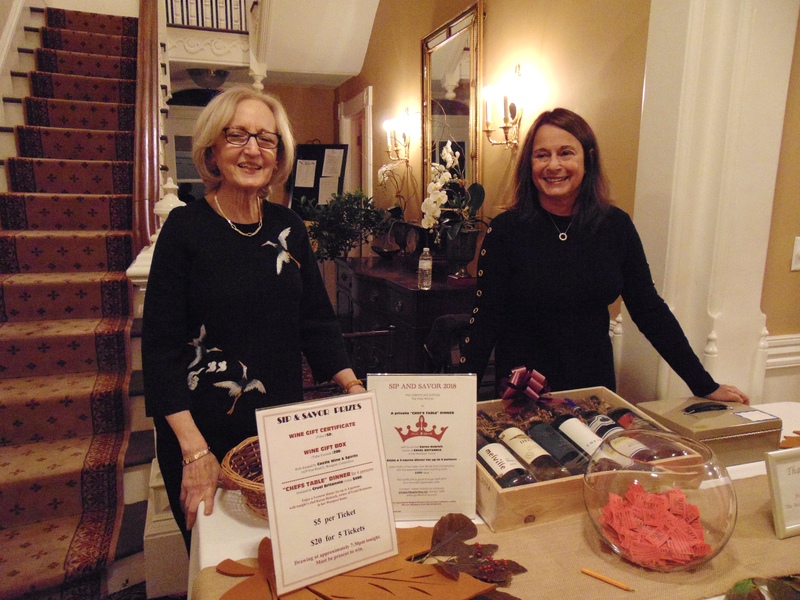 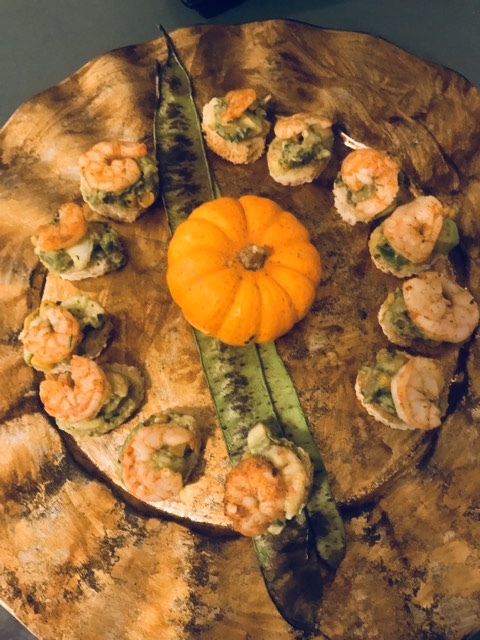 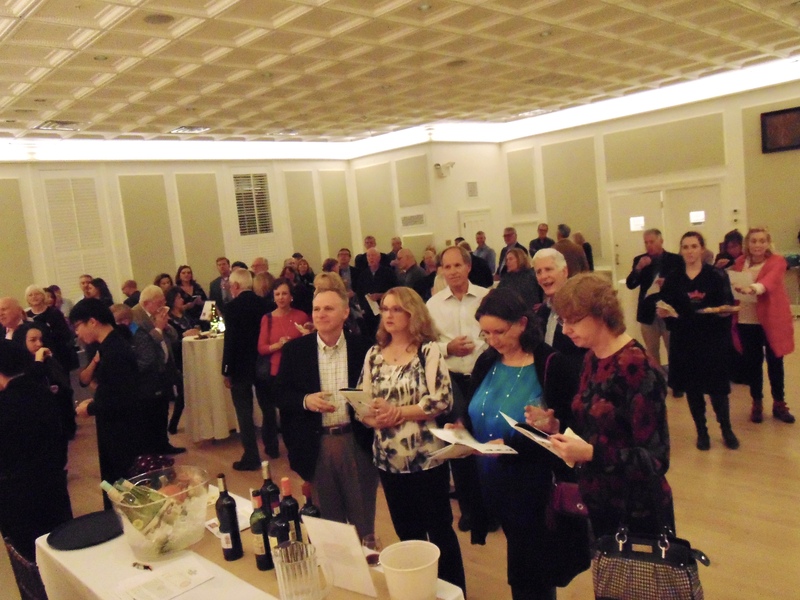 The Westport Woman’s Club hosted a wine tasting fundraiser on Friday, October 26. 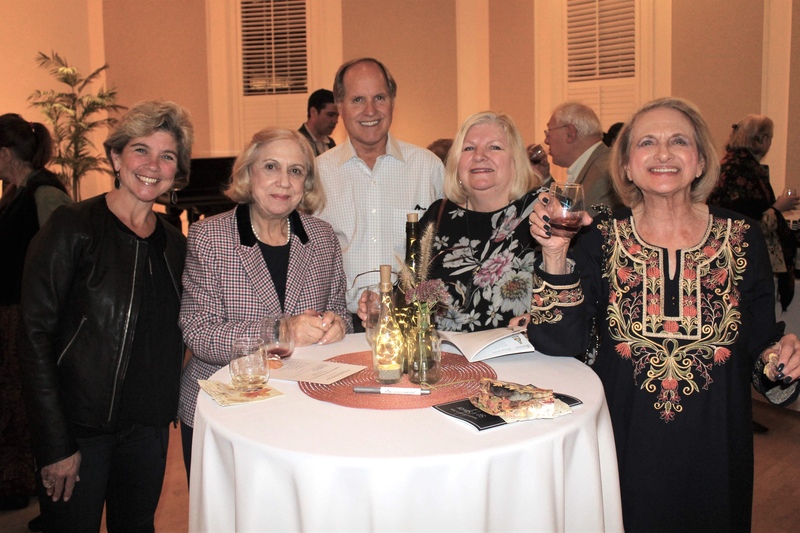 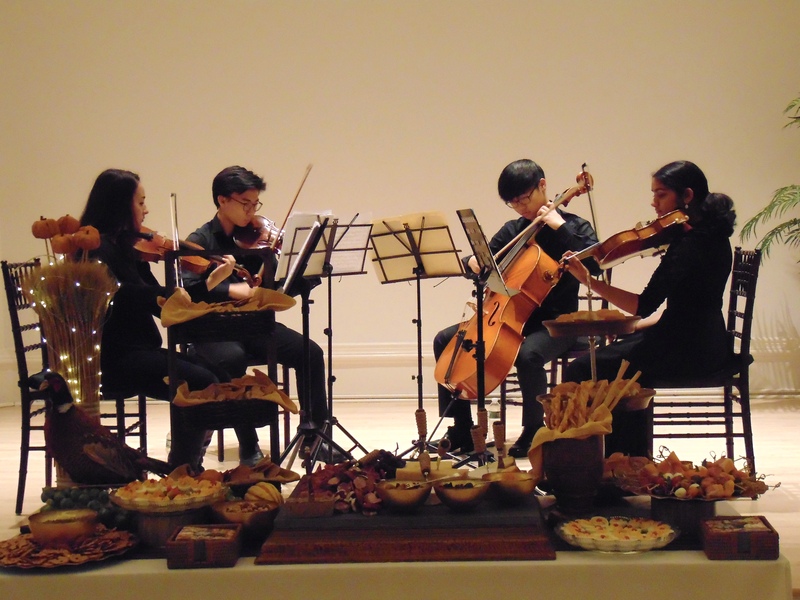 A variety of wines from 7 countries were available for tasting, while live classical music was performed by student musicians from the Bedford Hall stage. 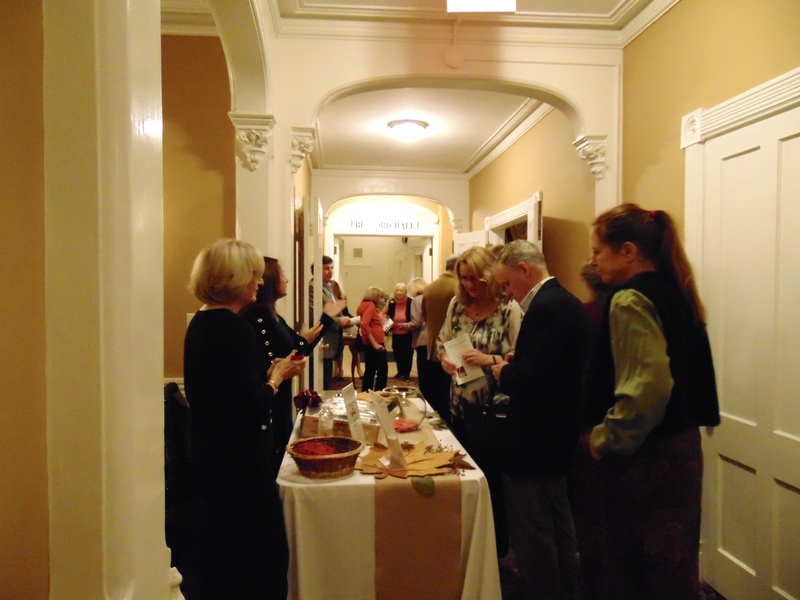 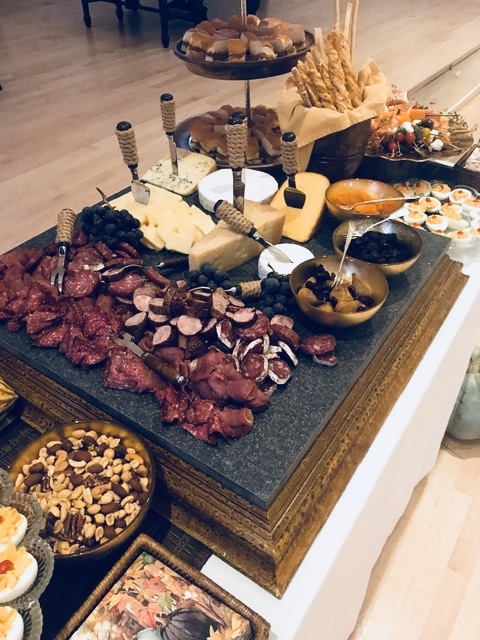 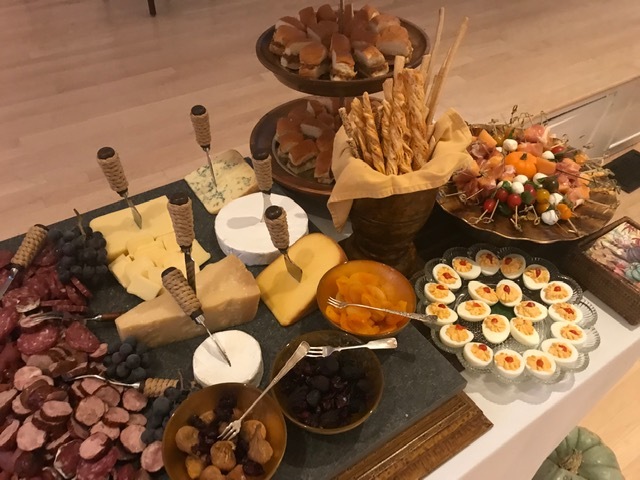 Coveted prizes, delicious food, and an opportunity to order favorite wines were also a part of this festive evening. 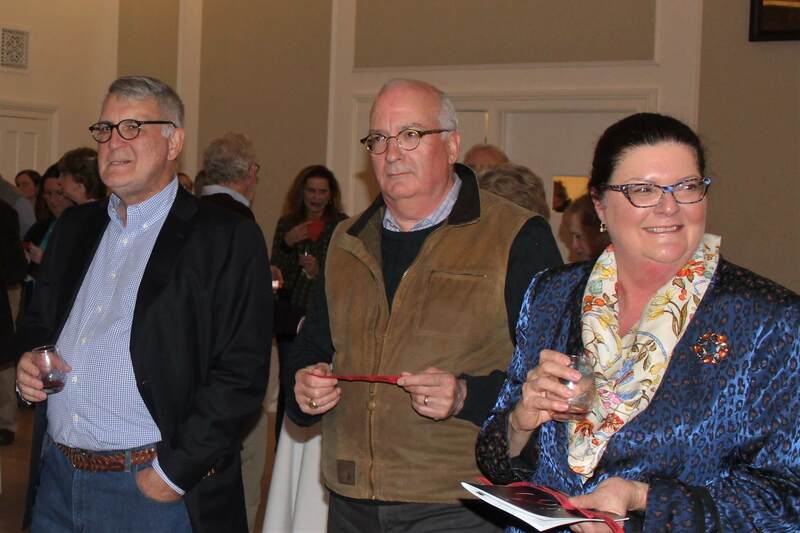 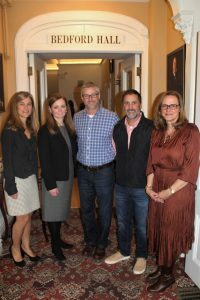 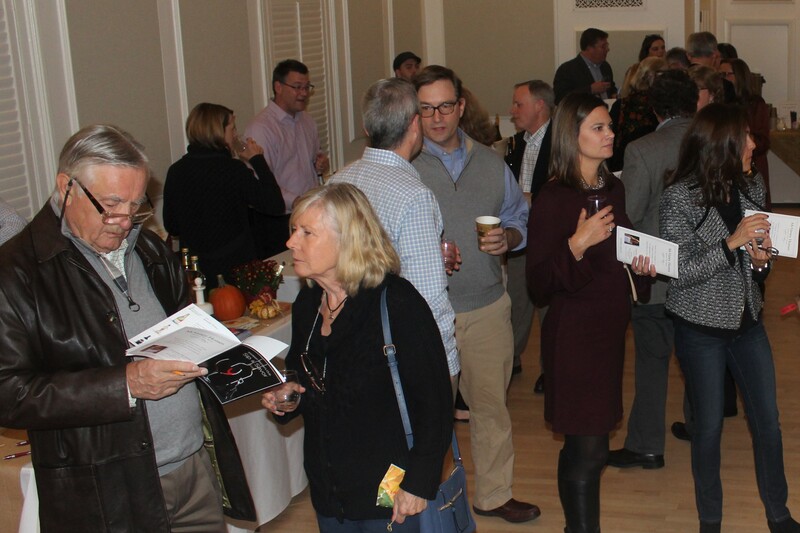 Funds raised from Sip & Savor 2018 will support need-based student scholarships and grants to non-profit organizations within Fairfield County.